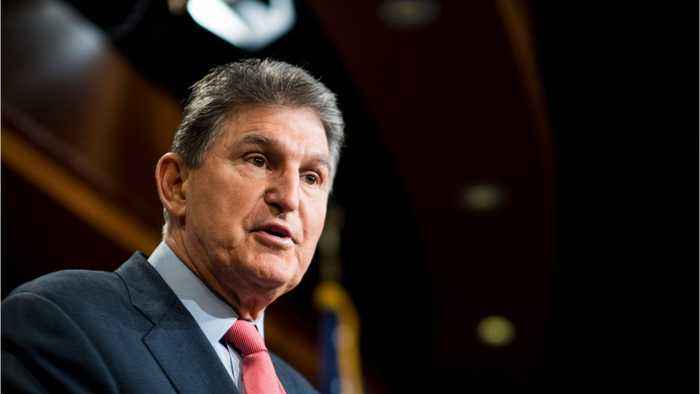 Joe Manchin (W.Va.) said Monday he would be the only Democrat in the Senate to oppose a nondiscrimination bill meant to expand federal protections for LGBTQ people. “I strongly support equality for all people and do not tolerate discrimination of any kind. 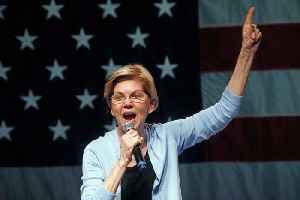 No one should be afraid of losing their job or losing their housing because of their sexual orientation,” Manchin said in a statement on Monday.